A good sign can make all the difference in the amount of business you see. 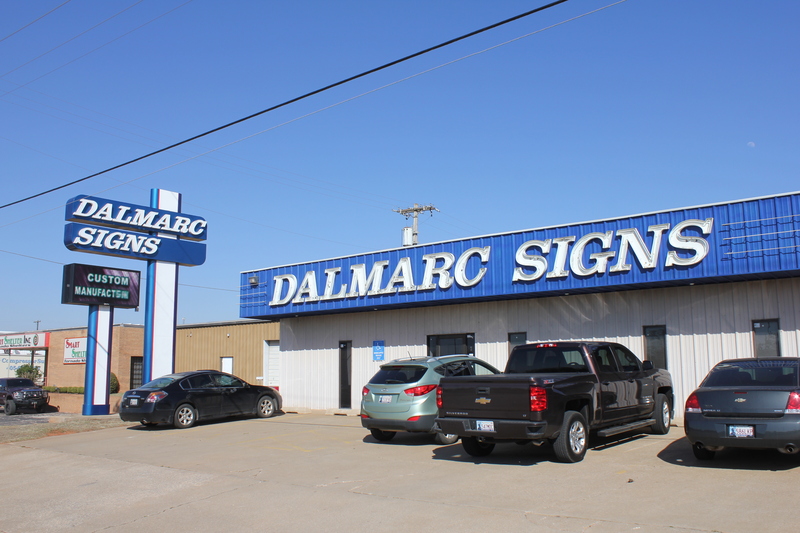 That is why Dalmarc Signs in Oklahoma City, Oklahoma, has served business owners throughout the state with top-quality signage since 1975. We manufacture all of our signs to your precise specifications as outlined by Underwriter Laboratories, giving you confidence in the safety of your new sign. Our adherence to fairness, excellence, and quality workmanship allows us to transcend the competition. 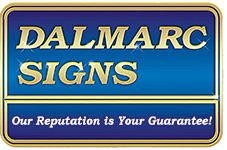 Coupled with our outstanding reputation, you have all the assurance you need that we are the foremost in sign manufacturing and installation. Show your brand identity to life like never before. 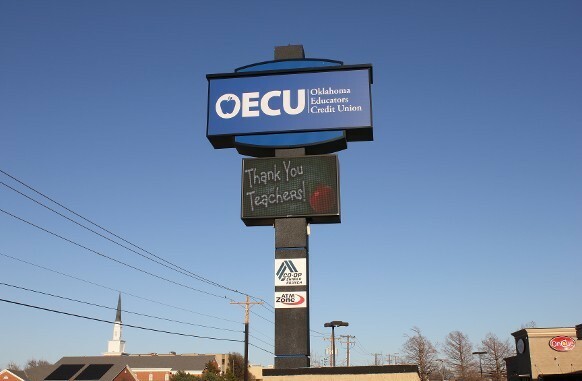 Our variety of custom signs is sure to draw the attention of any potential customers passing on the street. Find out how we ensure the safe installation of your new sign. We are dedicated to both installing and helping to perpetually maintain your sign's structural integrity. 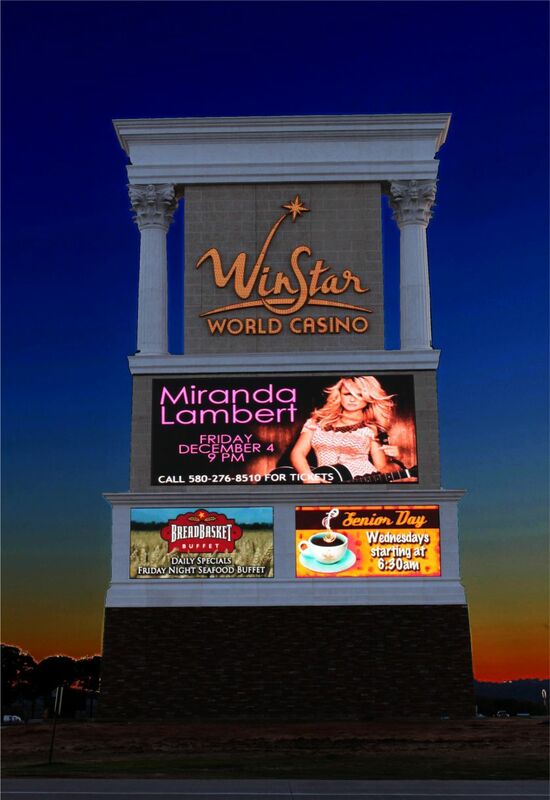 Experience the difference that a custom made sign can make when it comes to brand recognition. 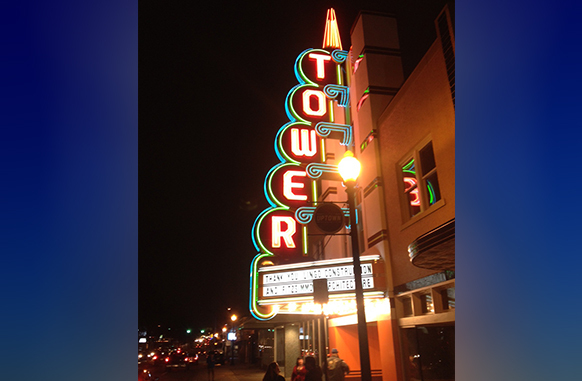 Since 1975, we have devoted ourselves to providing the state with the best signs money can buy. 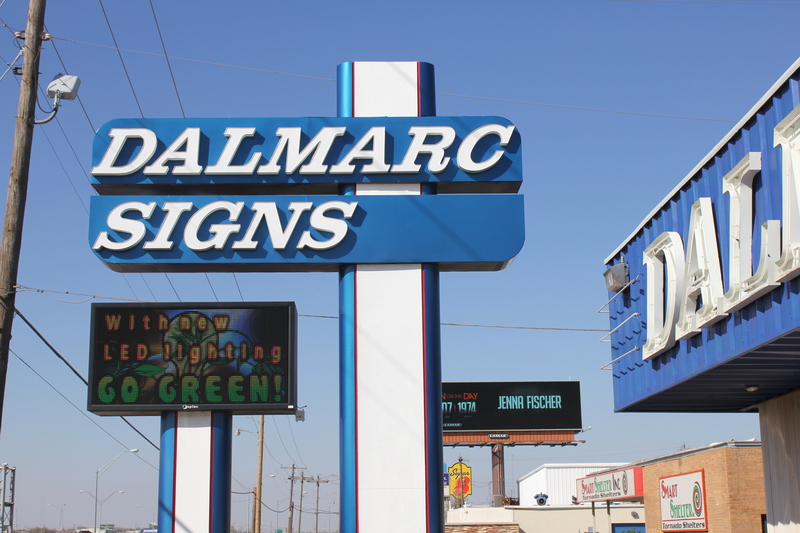 With a 42,000 square foot manufacturing facility, three neon plants, and the capacity for international shipping, we have everything needed to create any sign you could possibly need. Our skilled craftsmen are prepared to take any identity concept you have and turn it into a reality. As members of the United States Sign Council, and the Tri-State Sign Association, we are the trustworthy name to call. We are fully licensed and insured to not only craft the sign you need, but also to transport and install it on location. Our in-house permit acquisition staff is up-to-date on all sign ordinances in the state, so you can rest assured that we'll take care of any legal issues regarding your sign before we install it. We have a highly-trained crew that knows how to install your signage with stability and safety, whether you need small parking lot directional or massive channel letters on top of a high-rise building. If you need more proof of our quality, call us to set up a tour of our manufacturing facility to see the extent of our operations dedication to quality.